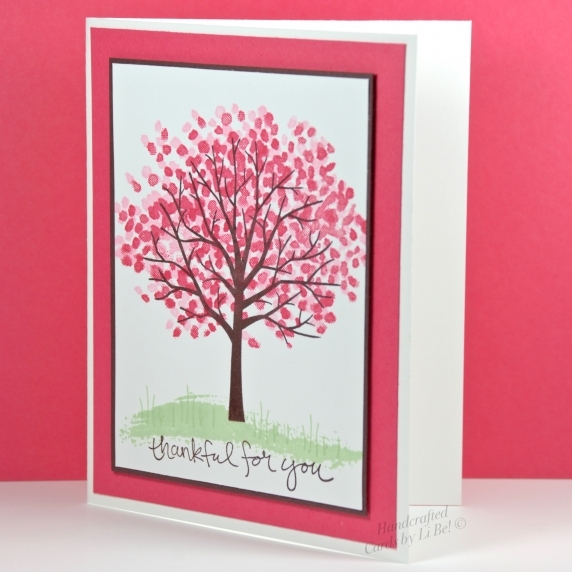 Handcrafted and Handstamped Thank You Greeting Card With Pink Blossoming Tree Handmade by Lisa of Cards by Li Be! I hope you enjoyed these blooming pink and white selections! 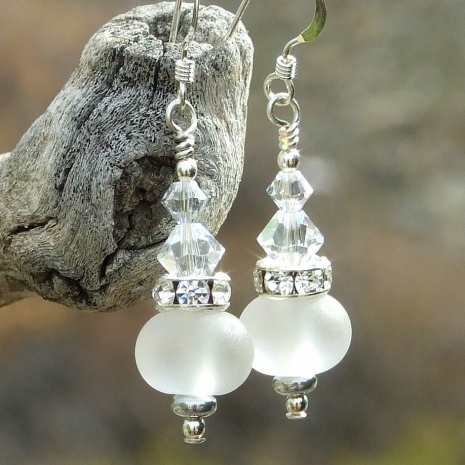 If you would like to make my day and the day of the artists featured, please leave a comment. And any promotion you can do will be greatly appreciated. Thanks! It is greatly appreciated that you stopped in from the Twitter Tree, Roxanne, and left a comment! Thank you! Beautiful! I can't wait to see pink and white in bloom! Thank you for including me in this wonderful post. I think we can thank "El Niño" for the mild winter. Hope it doesn't mean a wicked spring, weather wise. Thank you, Catherine, for lifting our spirits with lovely spring colors and cheerful product choices. We are definitely lots warmer than we should be for this time of the year, Gloria. Everyone is worried that it will be a scorcher summer. Never know with El Nino. So glad your spirits were lifted with this post. Thanks for stopping by and leaving a comment. The ornamental cherries are budding and a few are blooming here. When the moving truck came to our old house, it accidentally broke a branch off one of our ornamental cherry trees. So I popped the branch in a vase at the new house and it is now blooming here. The flowers look like little, fluffy pink petticoats! 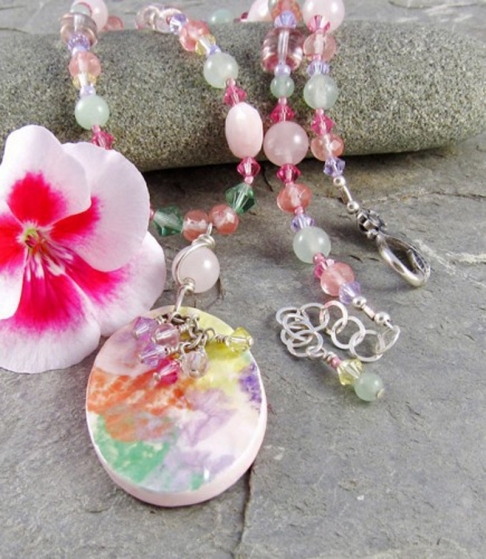 Thanks for including my Monet's Garden Necklace in your post! Tweeted. Hope your move is going well, Linda. Enjoyed you blog post this morning about it. And am glad you were able to rescue the cherry branch and are enjoying it now. Glad ot include your beautiful necklace. Many thanks for the promo! I do so love the flowering trees and early blooms of spring. I just don't want to see them yet! LOL. I'm a winter gal and am hoping for another couple months of snow. Your selections are cheerful for any season. Thanks for including my shop. Am glad you enjoy the snow, Pamela - here's hoping you get more! I do miss it since we normally get 1-2 snow falls a year but it melts pretty much right away. Except . . . when it snowed heavily and we were out of town! Some was still in shaded areas when we got back so Seamus and I played catch with a few snowballs. Glad you think the pots is cheerful - thanks! 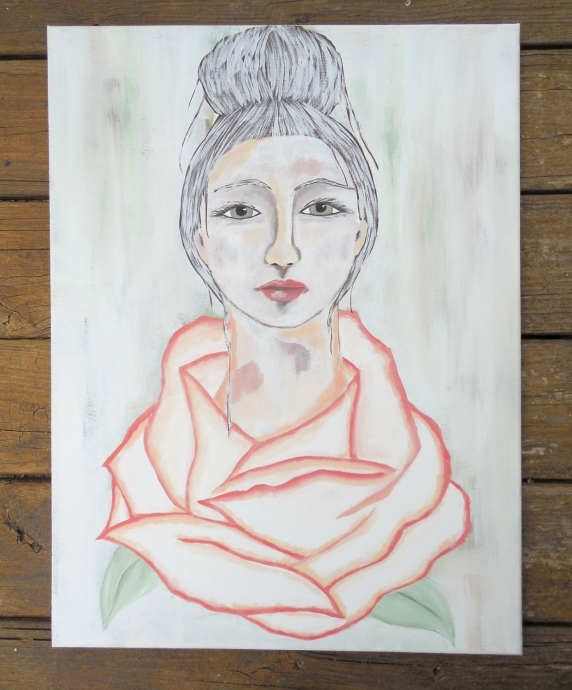 Thank you for sharing my Weathered Rose. Have a most gorgeous pink filled day ! Jeanne, I hope spring comes for you soon! I remember when we lived in North Carolina and how glorious it was. Glad to include your beautiful painting! 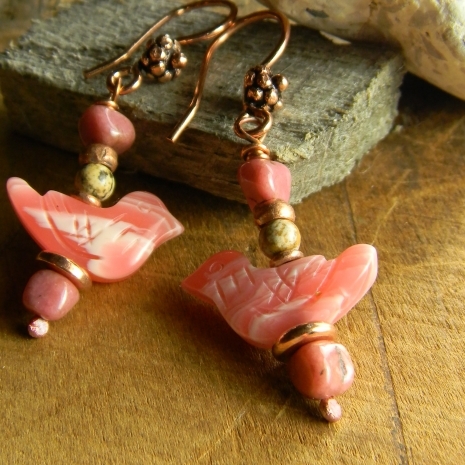 Here in the northeast, we're still waiting for signs of Spring despite the snow flurries. 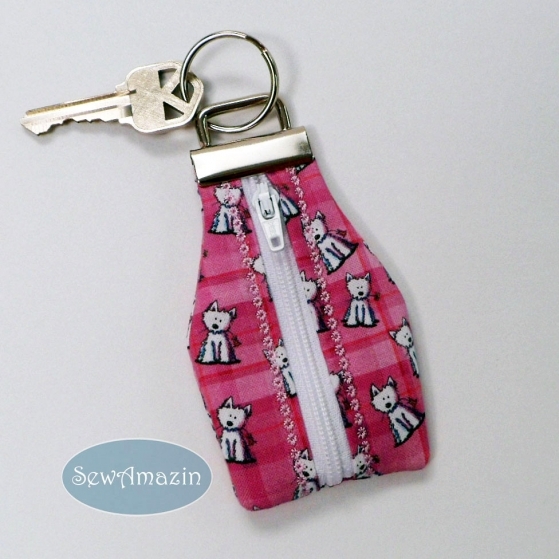 Thank you Catherine for including my Westie key fob in your weekly blog post. 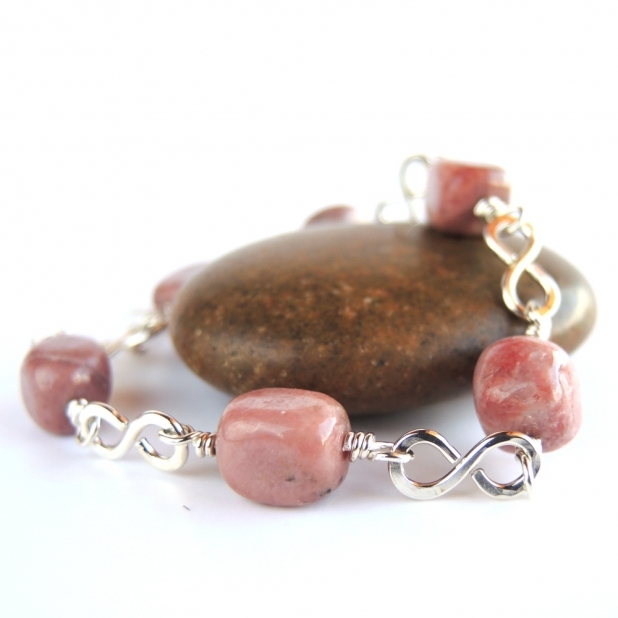 Have shared each item - wishing everyone lots of Spring sales! Hope your wait for the first spring blooms aren't too much longer showing up, Donna. Bet Penny and Keli get a bit tired of the snow, too. 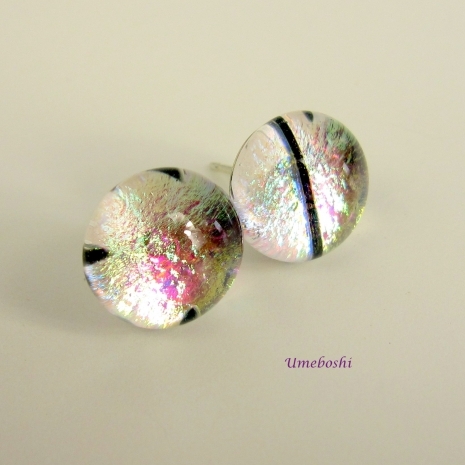 Many thanks for pinning the items. Happy spring sales to you, too! 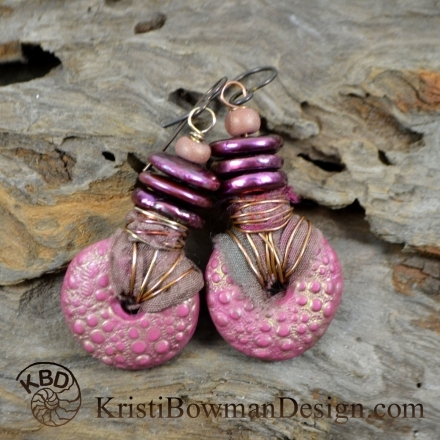 The idea of pink blossoms is still a bit far into the future for me as we are getting more snow today. 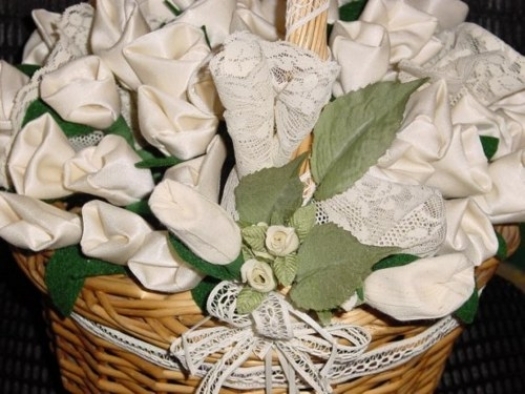 However, knowing that the flowers WILL bloom is very encouraging! I love winter but am always delighted to see the first greens of spring! Thank you so much. 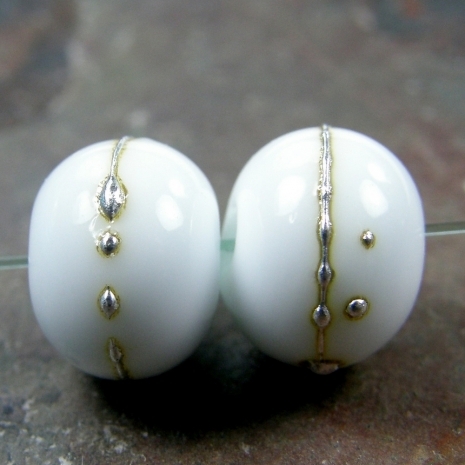 Catherine, for including my little post earrings in this fresh blog! I love all the picks! Of all the places we have lived, Jo, Virginia had the most spectacular springs, a steady progression of the unfolding off all the forest flowers and blooming trees. And my extensive flower beds. Sigh . . . I sometimes miss that so much. 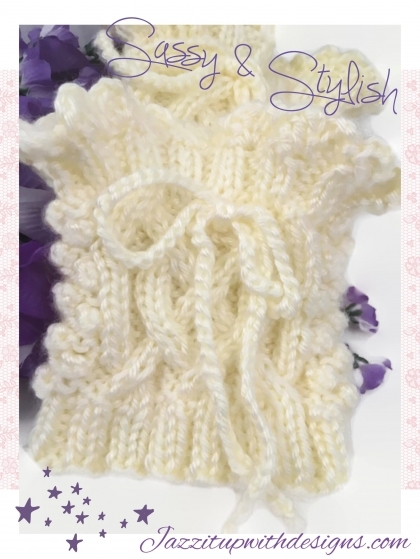 Thank you for your promo of the items in the blog.